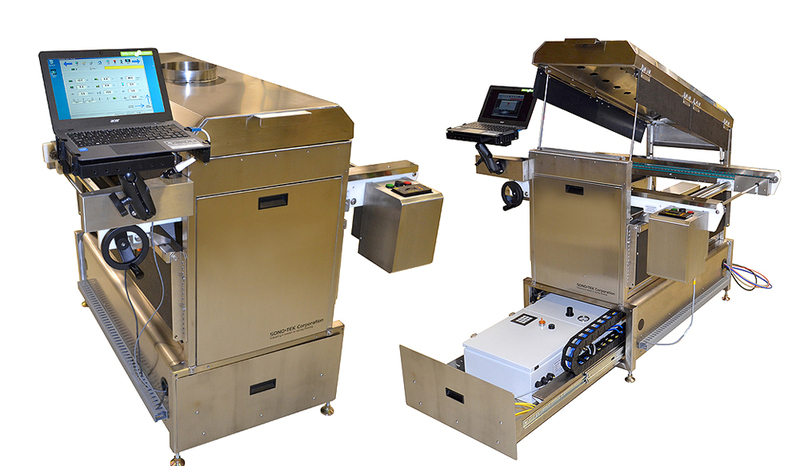 A fully automated reciprocating ultrasonic wave solder spray fluxing system with selective area fluxing capability, available dual flux, and InSight auto board recognition functionality. 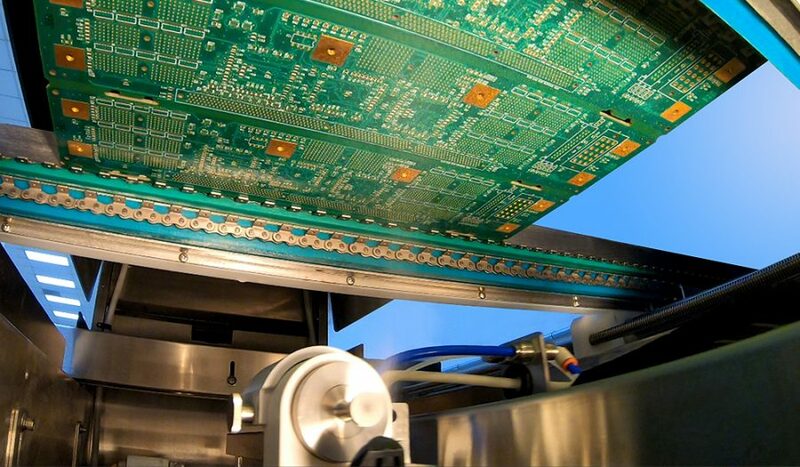 Easy integration and operation with all wave solder machines and designed for medium to high mix lines. All SonoFlux systems feature non-clogging, repeatable, low maintenance ultrasonic spray performance with up to 80% reduction in flux consumption. 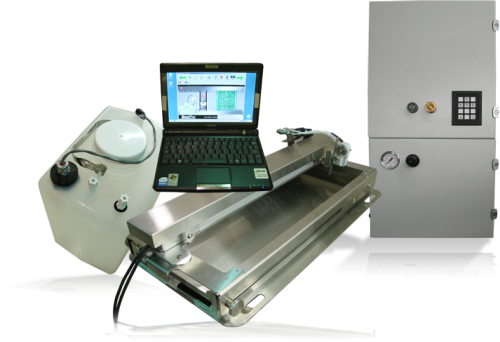 Sono-Tek is the originator of ultrasonic spray fluxing for wave solder fluxing. 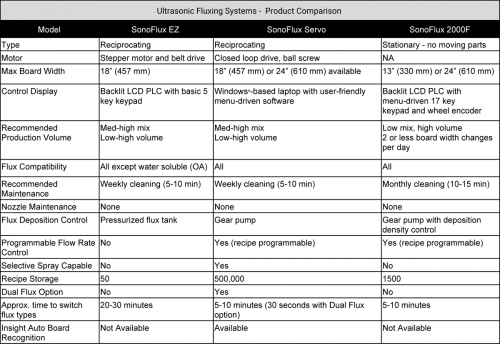 The SonoFlux name is an industry standard for ultrasonic spray fluxing around the world, replacing inefficient spray and foam fluxers and improving fluxing processes for wave solder manufacturers with dedicated lines, high mix product, and everything in between. Sono-Tek has won industry awards and accolades for our fluxing systems for quality and excellence in electronics manufacturing from companies such as Ford Motor Company and AT&T since 1990, and we continue to expand and improve our SonoFlux product line today. SonoFlux EZ – Economical reciprocating ultrasonic spray fluxing system for medium to high mix lines. 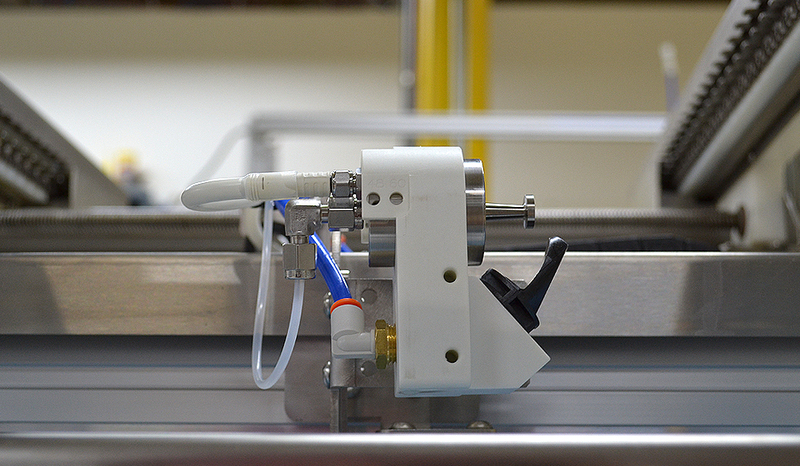 SonoFlux Servo – Fully automated reciprocating system with selective fluxing capability. SonoFlux 2000F – Stationary ultrasonic spray fluxing system for low mix/dedicated lines (available in 300mm or 610mm configurations). Up to 80% reduction in flux consumption. Self-cleaning ultrasonic nozzle prevents clogging with no moving parts to replace. Excellent through hole penetration for maximum top-side fill. Selective area capability on multiple models. 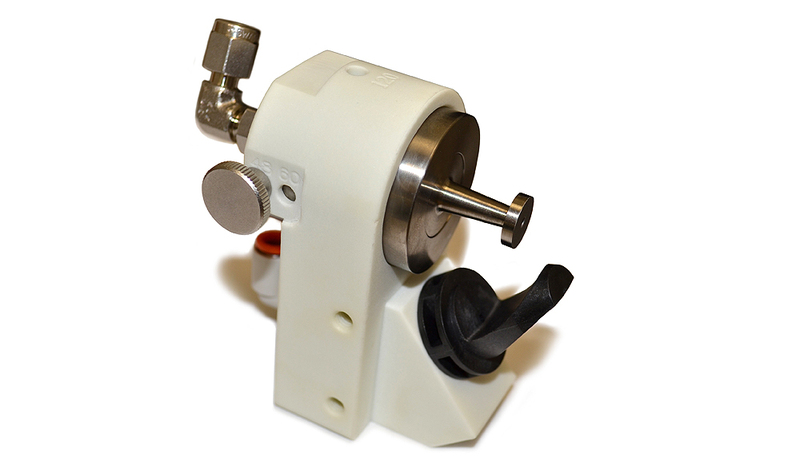 Several models available, including internal, standalone, stationary, and reciprocating. The premier Wave Solder machine manufacturers of the world offer Sono-Tek Ultrasonic Spray Fluxer Technology. Contact these Sono-Tek partners to purchase your next new wave solder machine with integrated ultrasonic fluxing capability.